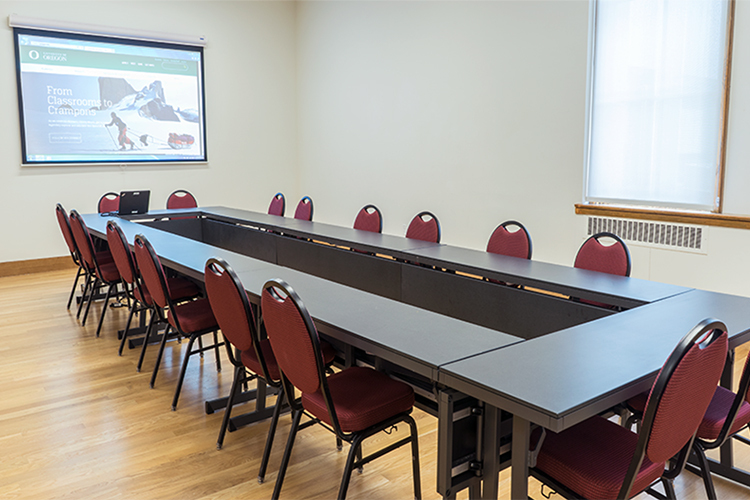 Rates include custodial service, standard room setup and in room audio-visual equipment unless otherwise noted. 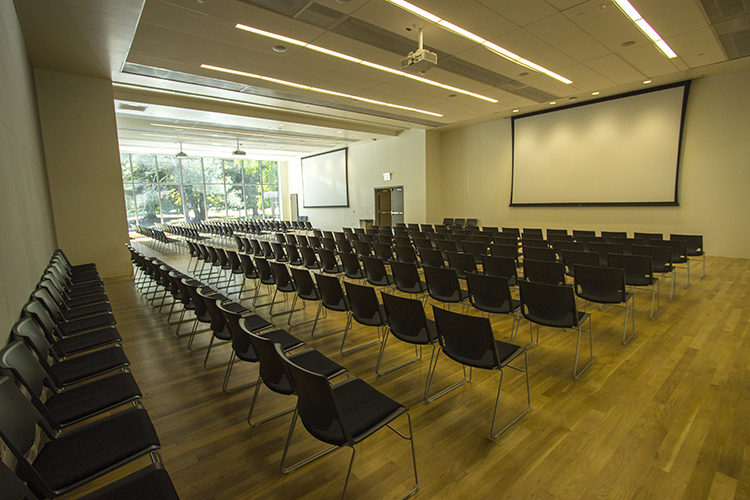 Audio-visual technicians can be provided for an additional cost. 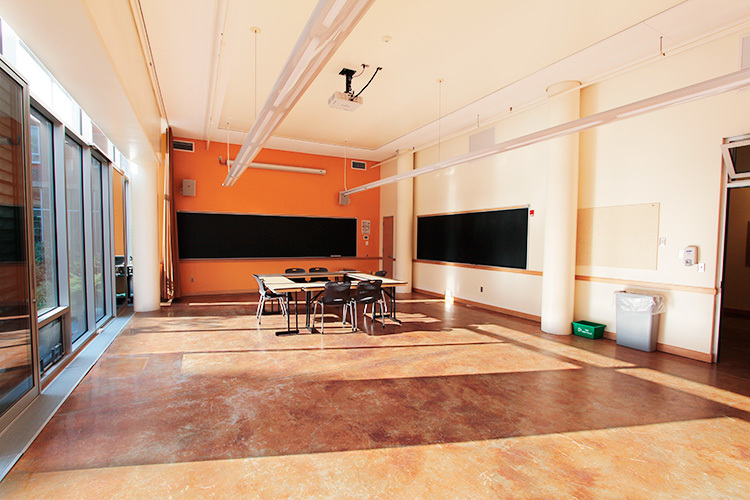 Select the room to see images. 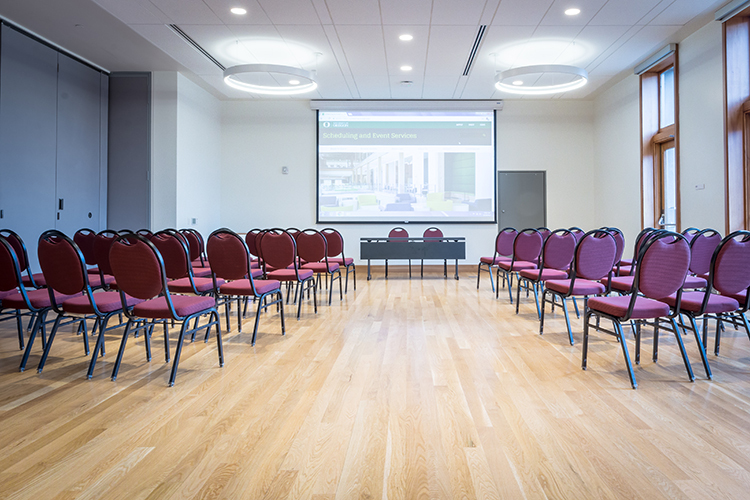 (1) EMU Ballroom and Redwood Auditorium: Requires event services staff for an additional fee which is based on event needs. 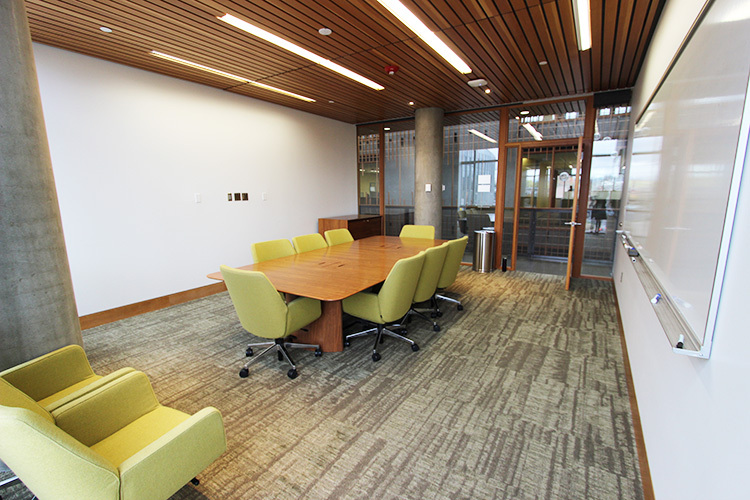 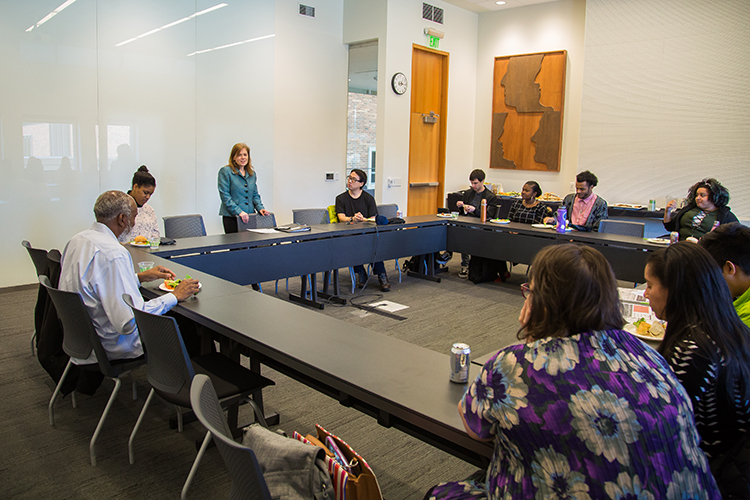 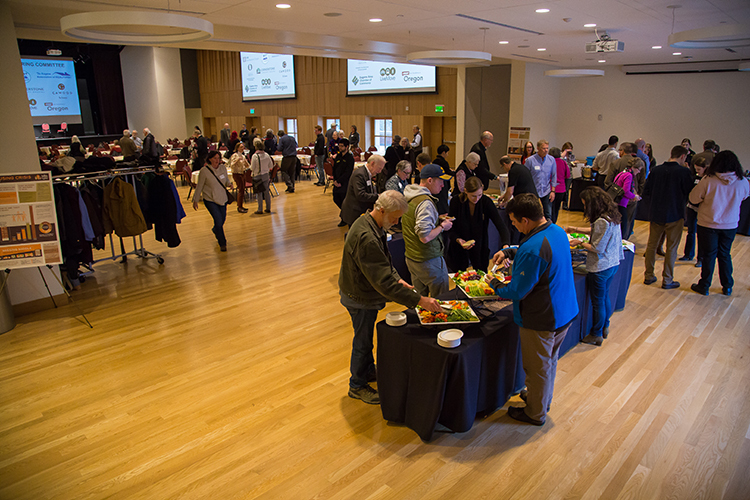 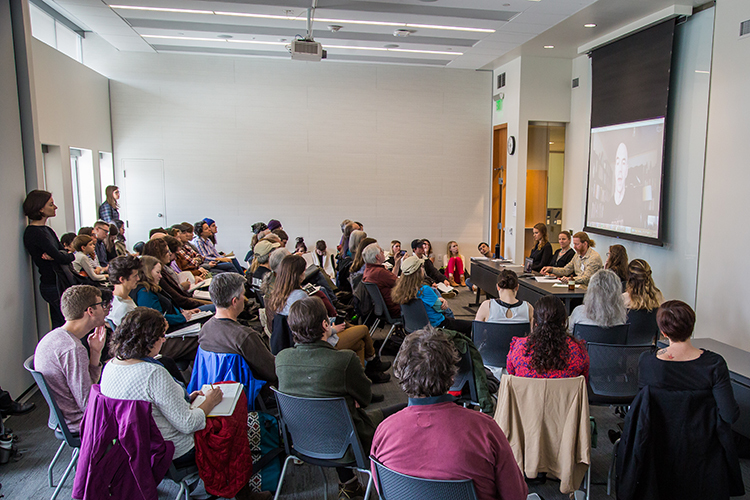 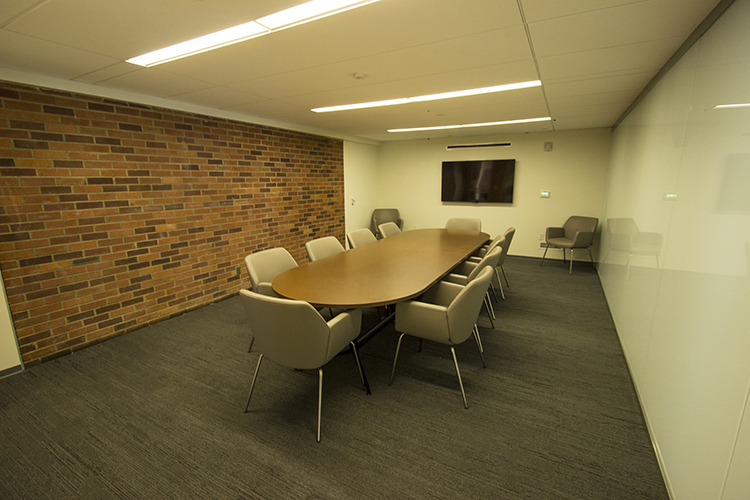 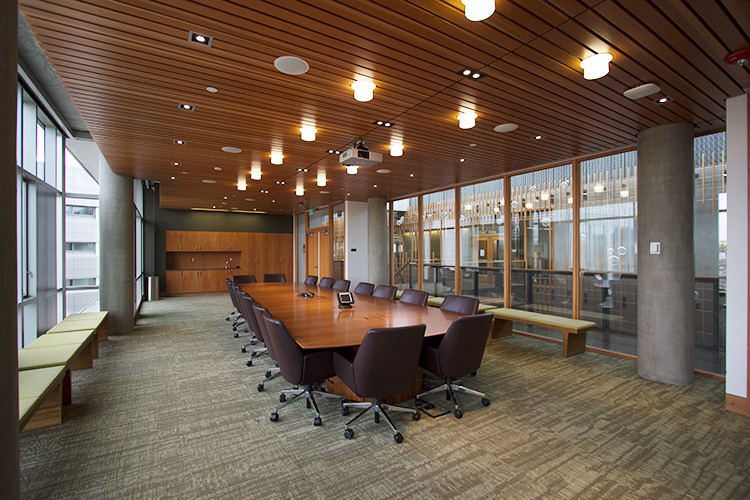 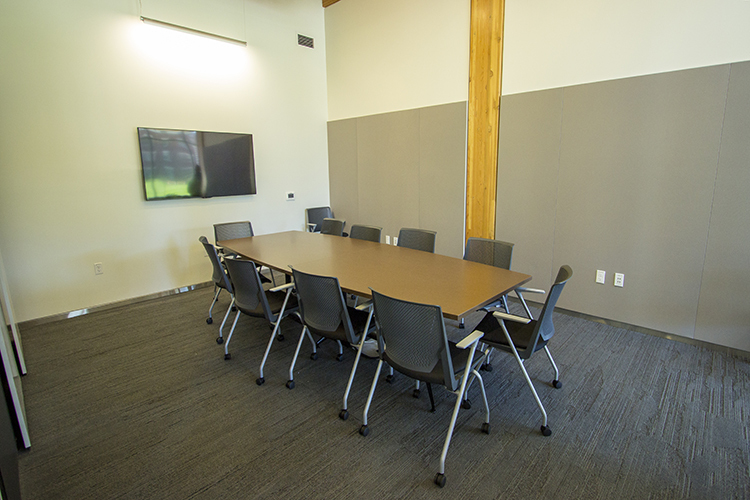 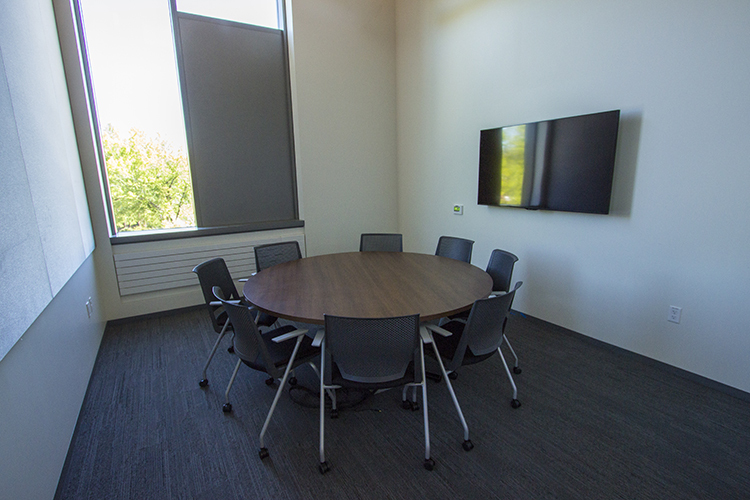 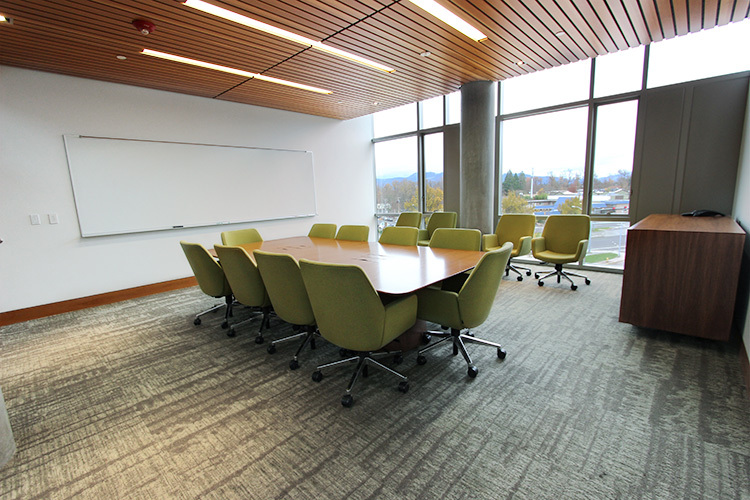 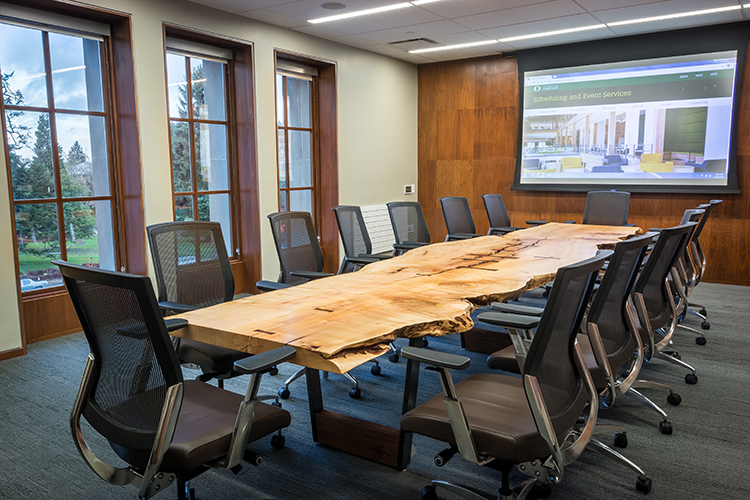 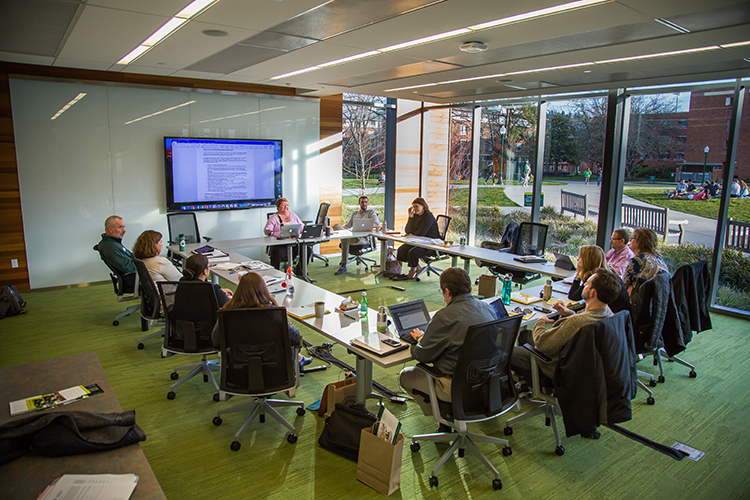 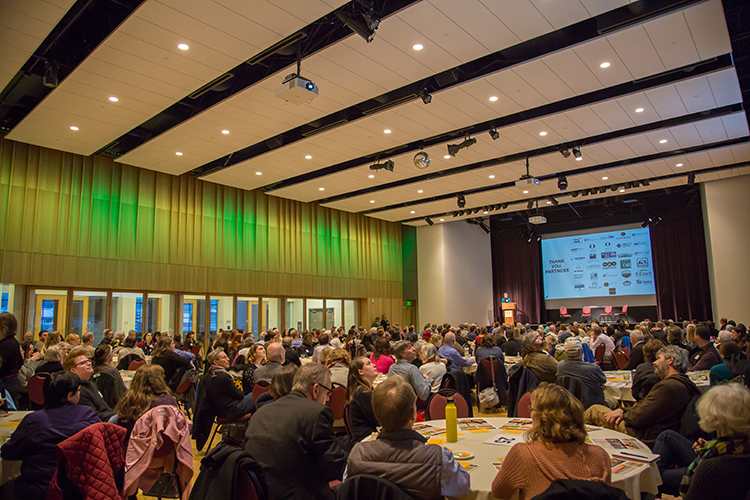 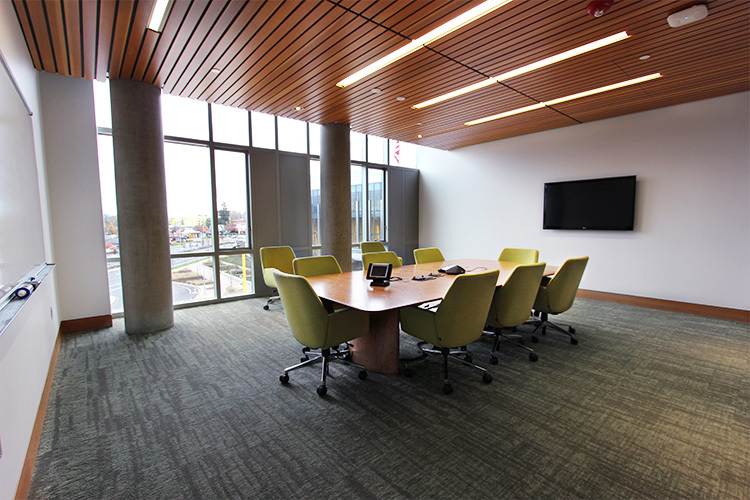 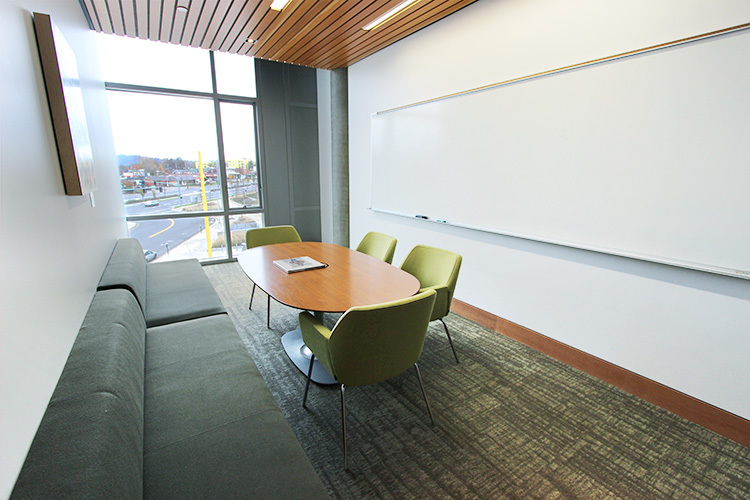 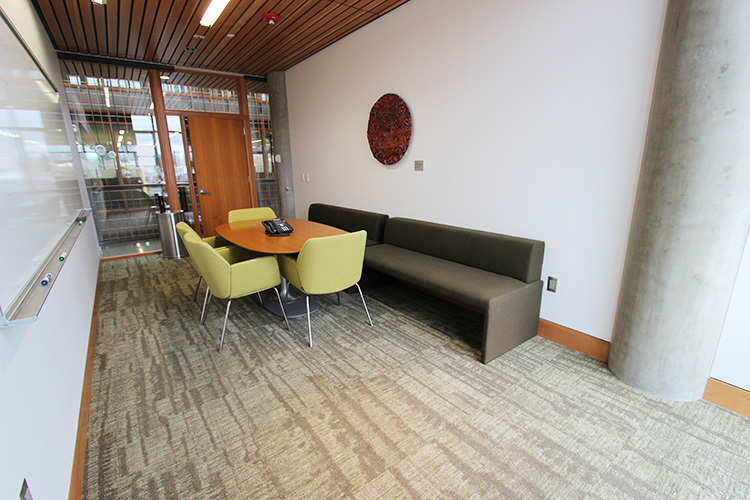 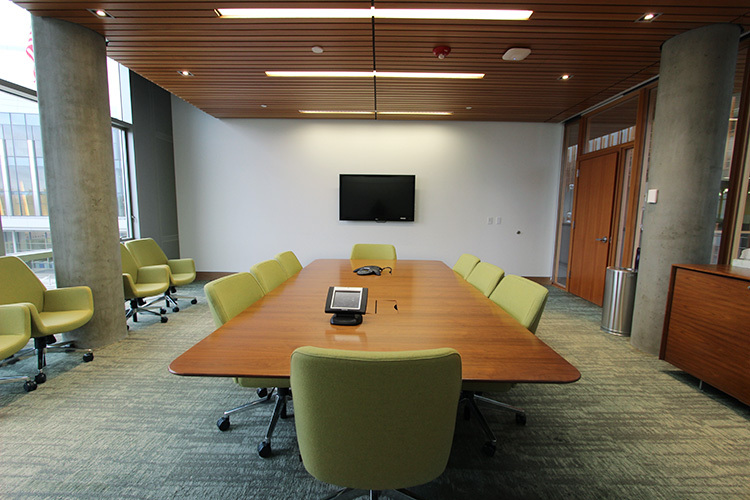 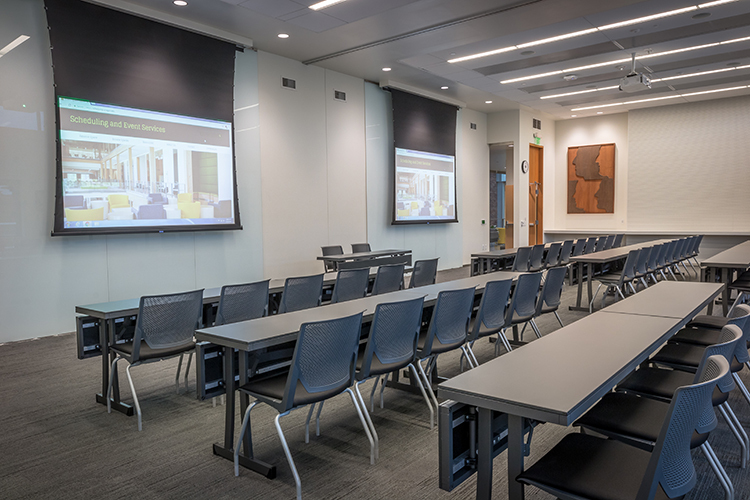 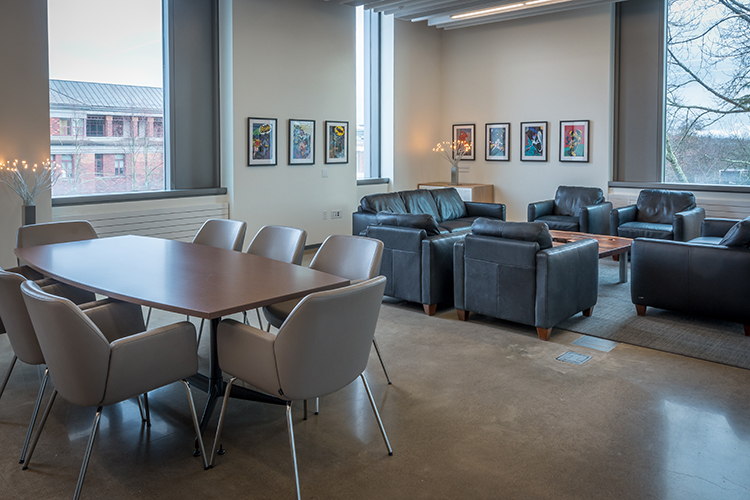 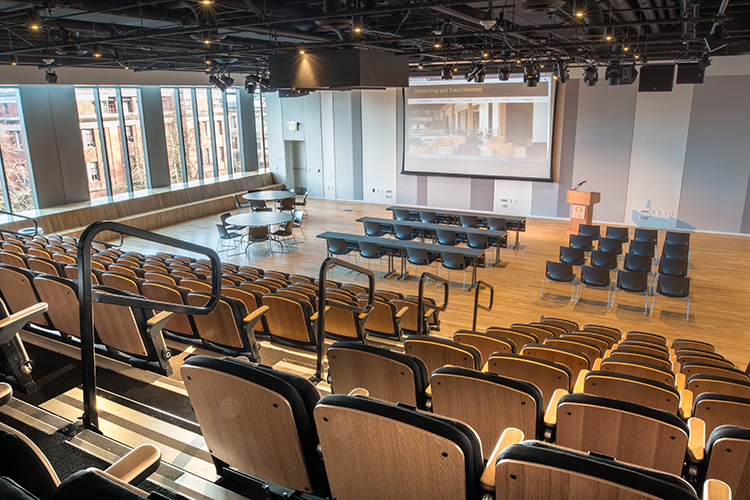 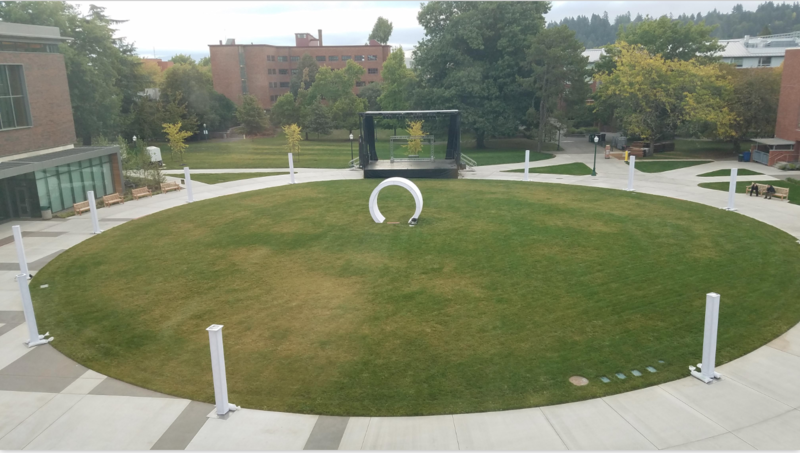 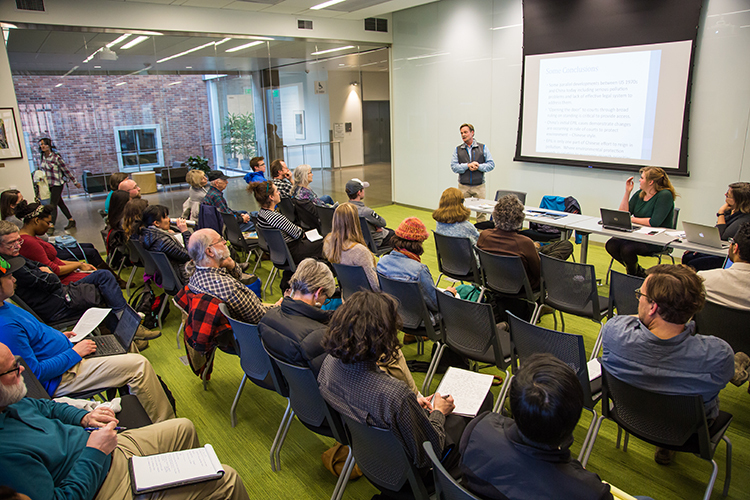 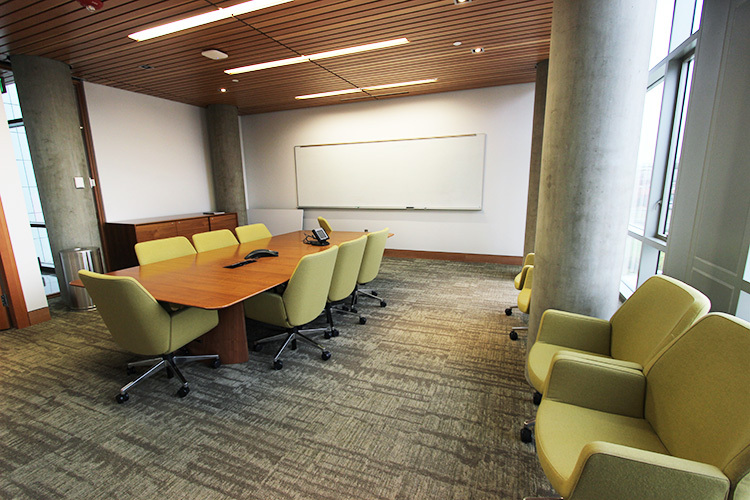 (2) Ford Alumni Center: Contact Ford Alumni Center Scheduling Office at fordevents@uoregon.edu or 541-346-8390 for pricing. 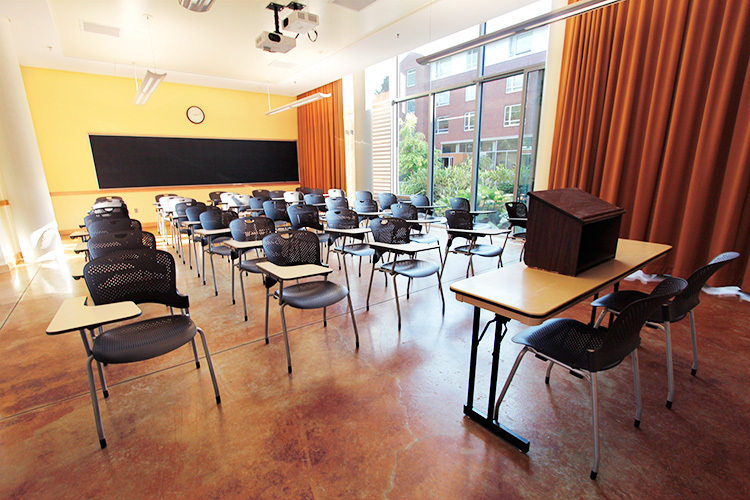 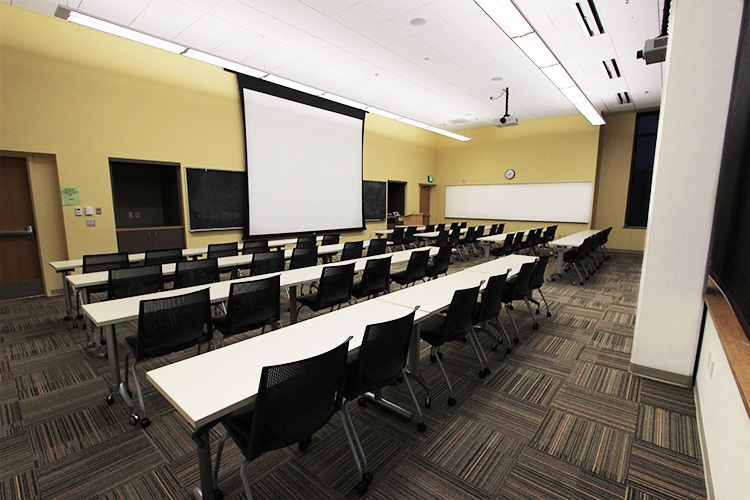 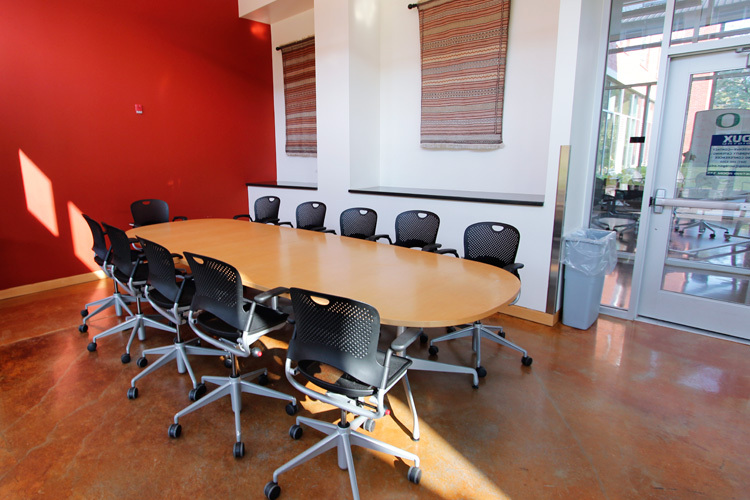 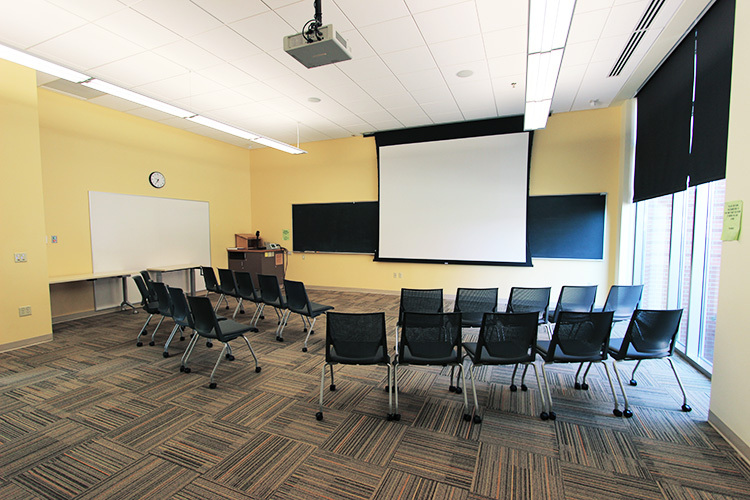 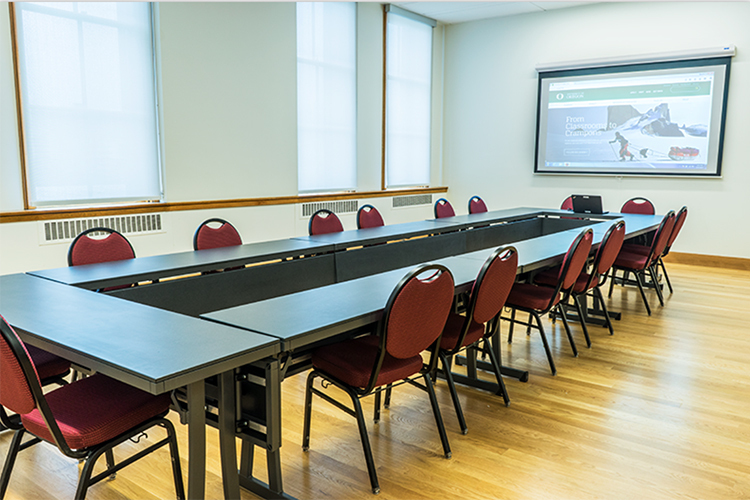 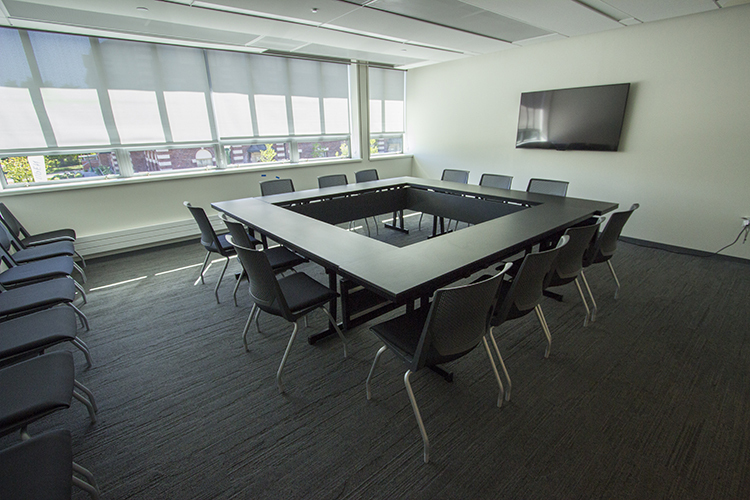 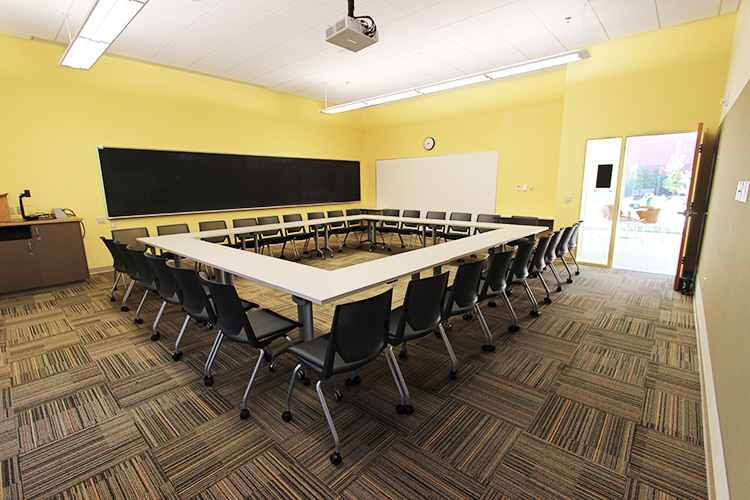 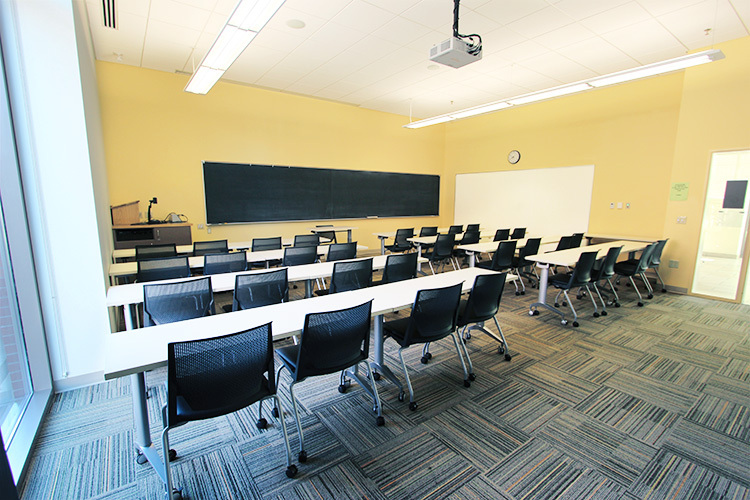 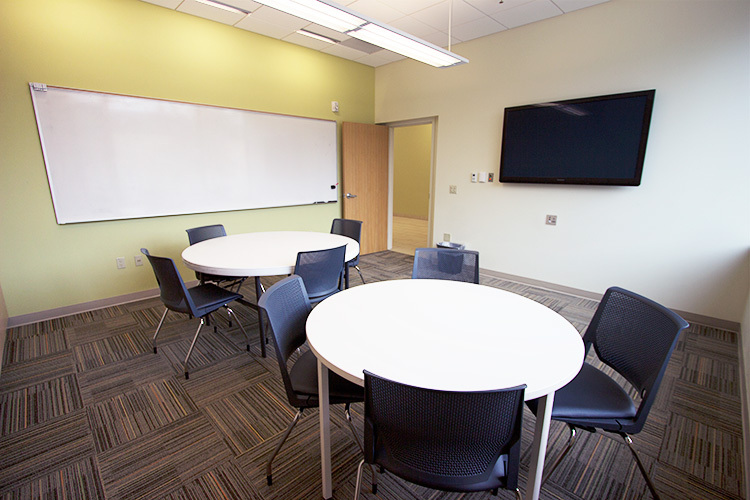 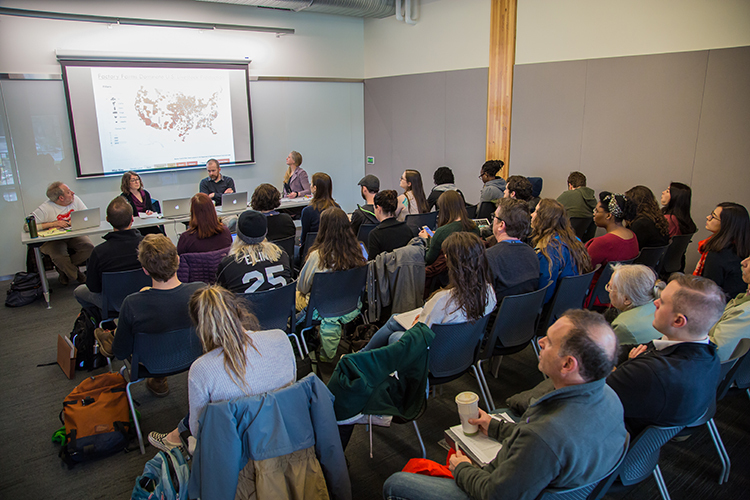 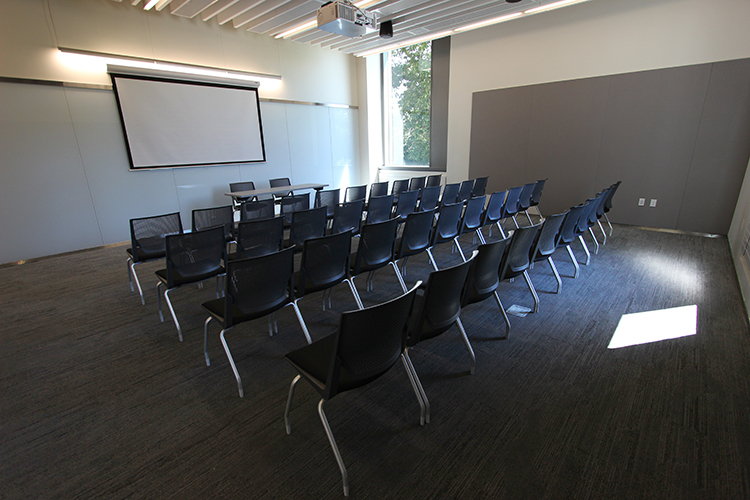 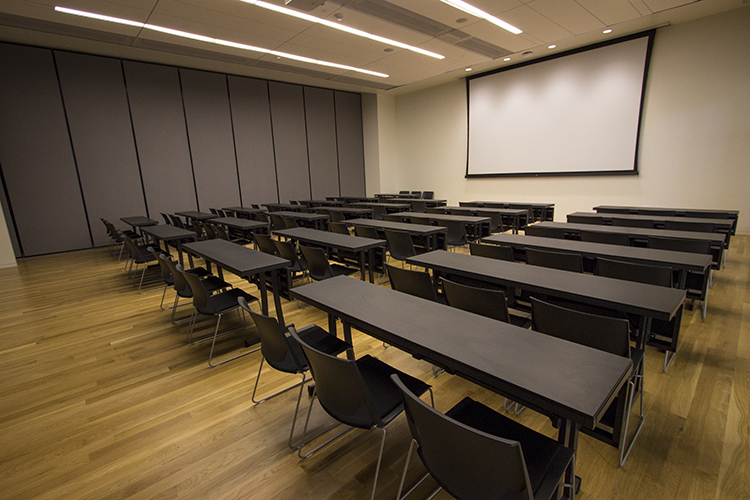 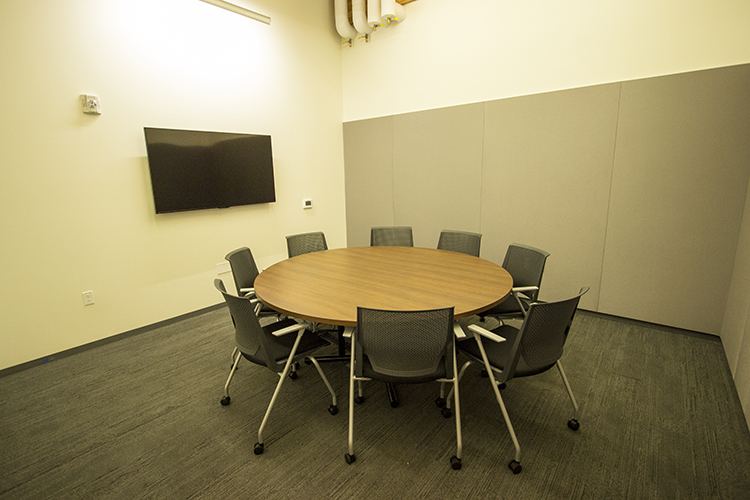 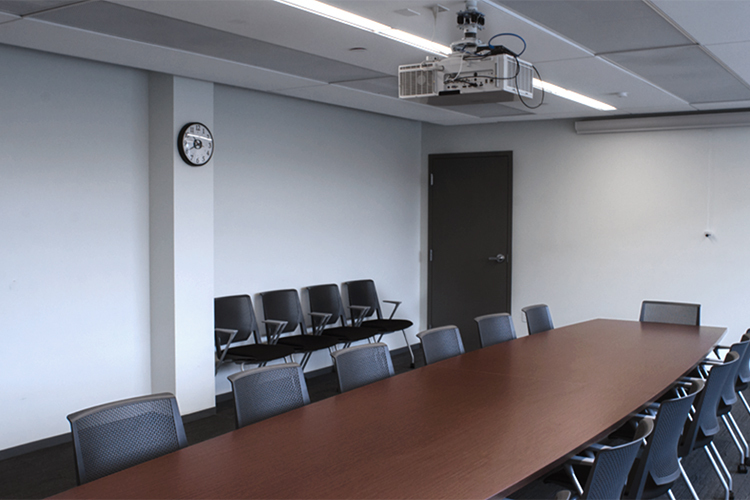 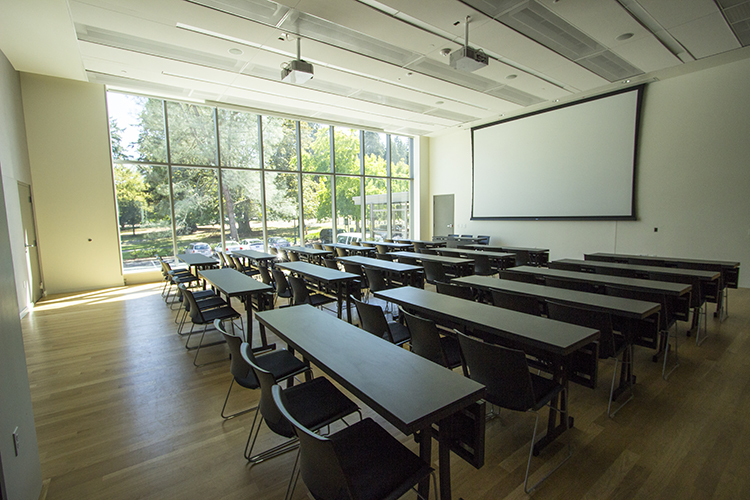 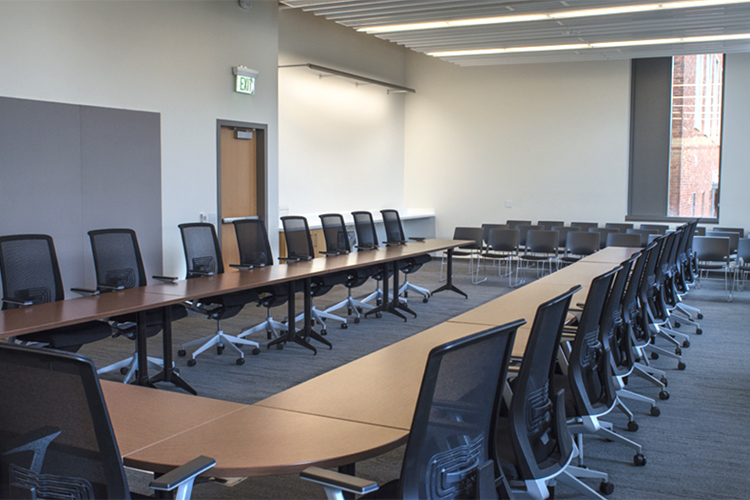 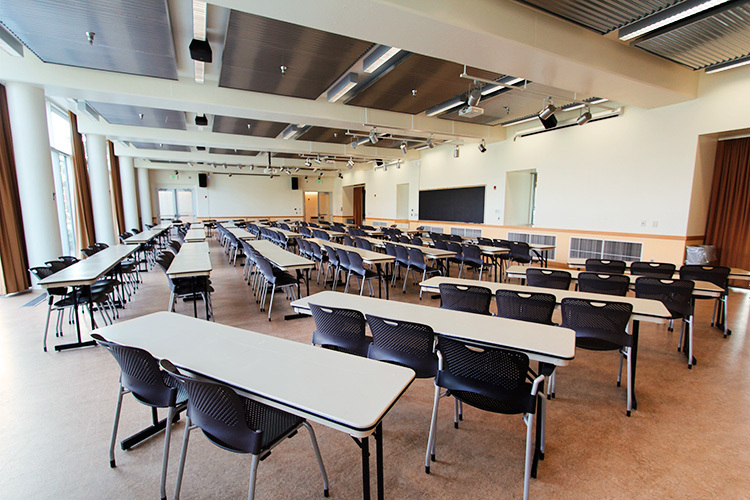 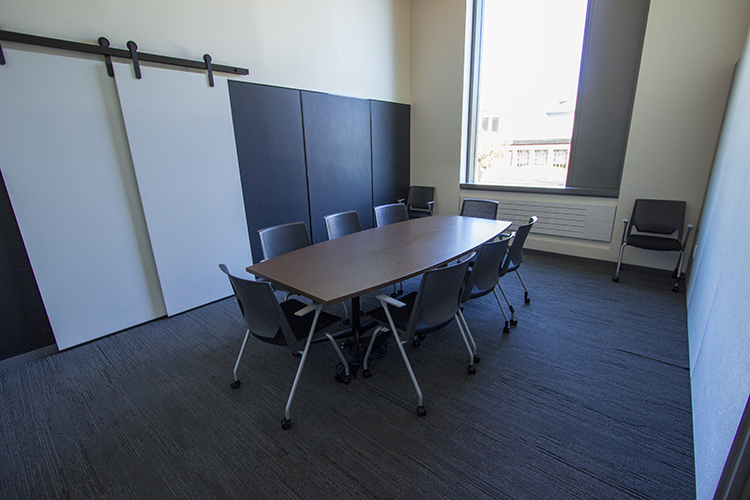 (3) LLC Performance Hall Rental: Price includes standard classroom or rounds, and existing audio-visual equipment. 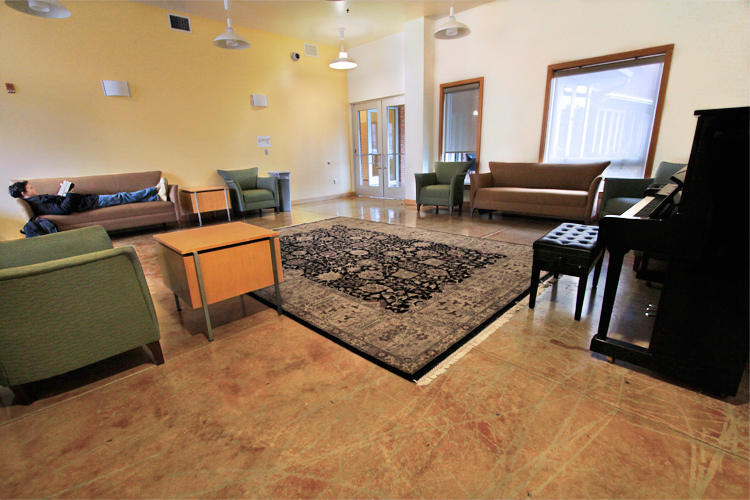 Staging may be provided for an additional $200. 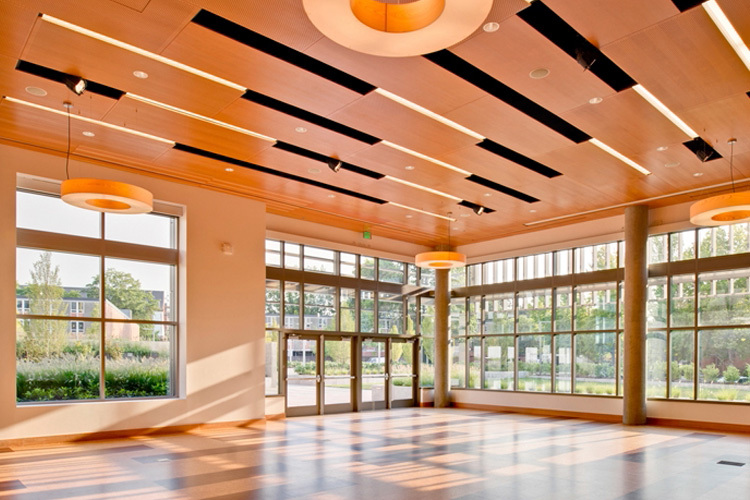 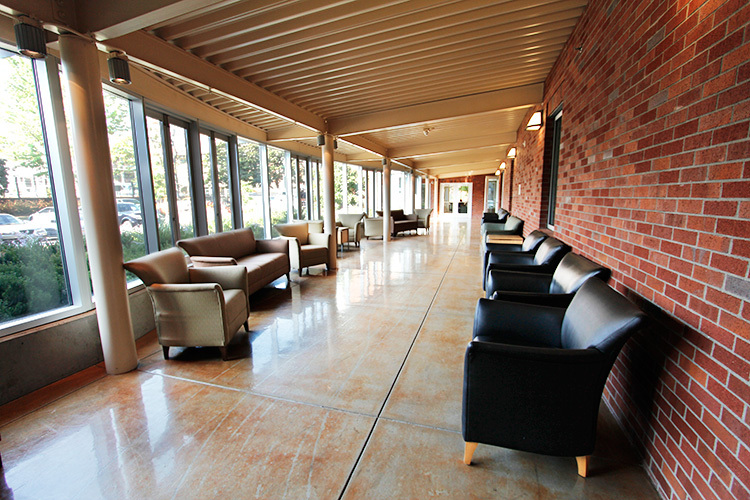 (4) LLC Sun Porch: Only available with Performance Hall rental. 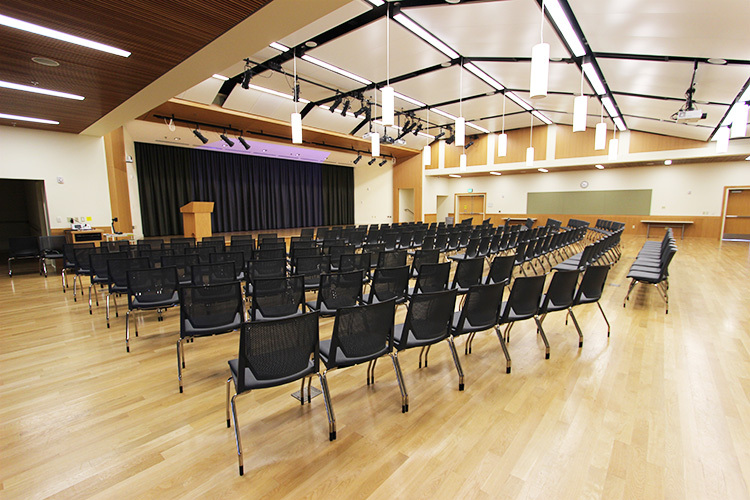 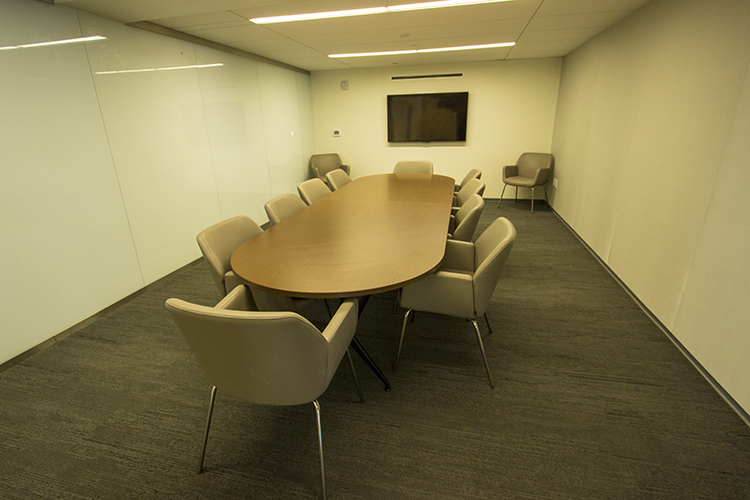 (5) AV/Tech is available for an additional cost based on event needs. 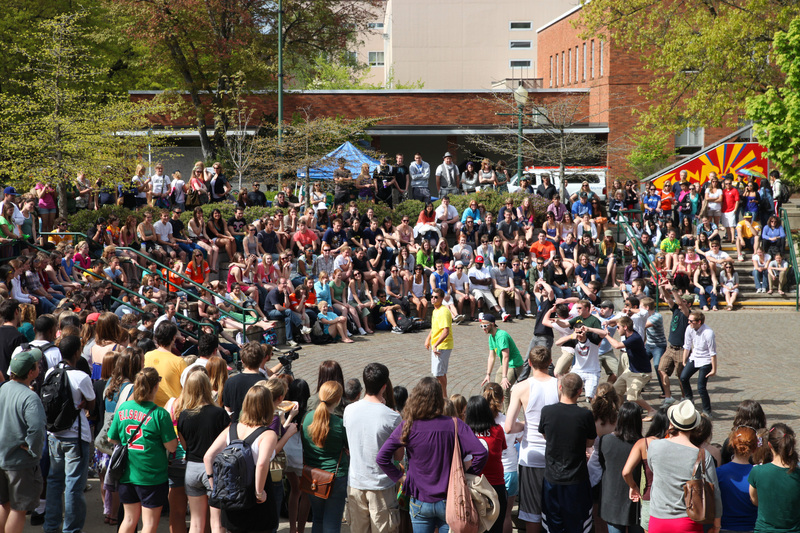 Wireless guest accounts are issued by UO Information Services and are the responsibility of the event sponsor to obtain.